Jessica Abel is a coach, consultant, artist, and author who empowers creatives to overcome their inner critics, take control of their work, and build their lives around it. She launched her flagship program, The Creative Focus Workshop, in 2015, drawing from over two decades of experience in bringing her own ideas, and those of her students, to life. She and her team found that although students were consistently meeting their goals and transforming their creative lives through the workshop, the onboarding process needed improvement. Each cohort required 30 hours of data entry. The multiple moving parts of the system were becoming complex and cumbersome. It was difficult for Jessica to keep up with failed payments and to track revenue. And the data she collected could not be effectively analyzed to help serve her students better. To aid with tracking each element of her onboarding process, Jessica and her team used Google spreadsheets and forms. But keeping information organized and updated was a challenge, especially as new tools and data metrics were added with each cohort. It was difficult to remember to update every element for every student, and Jessica worried that things would start to fall through the cracks, especially as her cohorts grew larger. She also knew that the data and feedback she collected could be used to make her program even more impactful – but all her existing data analysis was manual and time consuming, and there was no real way to gather any useful insight from it. Jessica was searching for a reliable, repeatable onboarding process that maximized efficiency, reflected her high-touch offering, instantly motivated and excited her students, and provided an exceptional client experience. She wanted to reduce the time she and her team spent on data entry, and use it for client care and business development instead. Finally, Jessica wanted an easy, automated system for analyzing longitudinal data over cohorts, which she could then leverage to continually perfect her workshop. 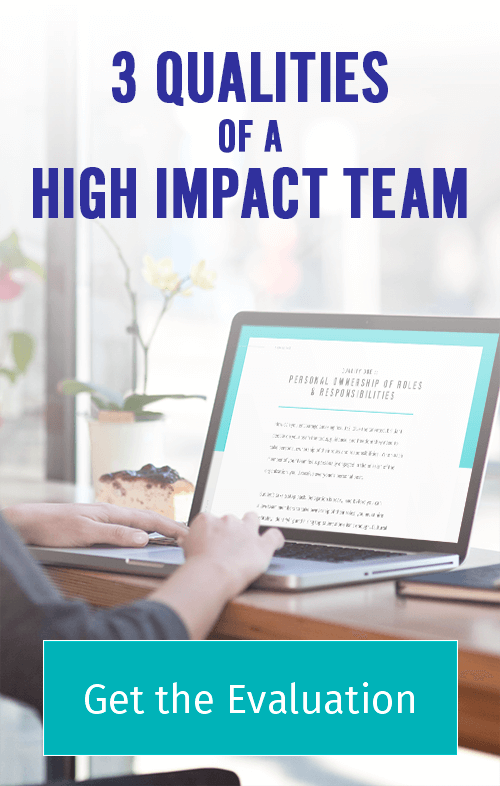 As incredibly organized as Jessica already was, the number of spreadsheets she and her team were juggling was overwhelming and hugely time-consuming. She recognized that there had to be a way to improve her current process, but she didn’t realize that so much could be automated, and that so many tasks could be entirely eliminated. In fact, before we started working together, she thought the only solution was to hire a new team member. My team and I consolidated the multiple spreadsheets and forms into a customized client dashboard built for Jessica’s specific needs and goals. We then made sure that every piece of information she collected throughout onboarding was automatically funneled into her dashboard. This allowed her to immediately see where each student was in the process, and whether anything was missing. We also created an at-a-glance view into valuable data such as where clients found her, which program level they joined, whether they paid in full or chose a payment plan, and what their basic demographics are. All of this is instantly accessible right inside the dashboard. To resolve Jessica’s concerns about time-consuming and incomplete payment tracking, we built a payment log, also within the dashboard, to automatically record payments made and payments missed. And to provide Jessica her data wish list, we created automations to collect and analyze each metric she wanted insight into, putting an end to manual analysis and guesstimates. The entire system was built in under four months, and the whole team was successfully using it just four weeks into implementation (including training time). 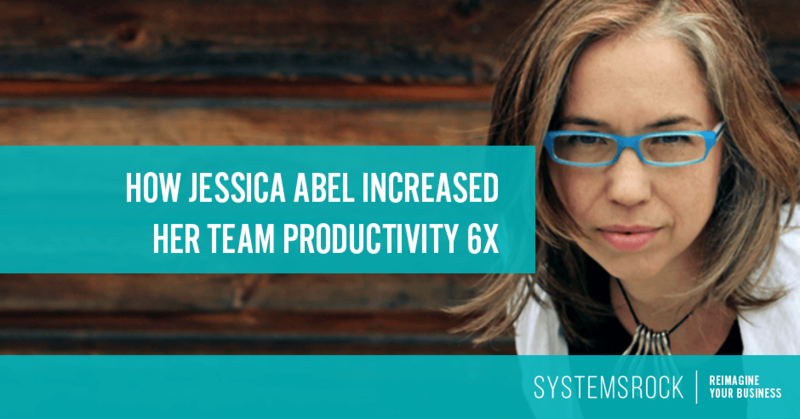 Jessica’s new system makes her onboarding process six times more efficient. Instead of spending 30 admin hours on each new cohort, the team now spends five. With every element of the process streamlined, automated, and consolidated in a single platform, they can instantly note whether a task is completed, or if there are any loose ends. Jessica can quickly and easily track payments, allowing her to record and forecast revenue more accurately. With the built-in data tracking automations, Jessica can provide an even higher level of client care. The system lets her spot where students are running into problems, allowing her to intervene, provide support, and ensure their success. Jessica is also thrilled that her new system can provide the long-term data insights she was looking for. A big-picture view of her students’ progress and feedback allows Jessica to continually refine and perfect her program. It also helps her focus her marketing. “I never have to dig up obscure data anymore. It’s a one-stop data stop,” she says. In addition, we made sure that the new system would grow with Jessica’s business, so that she never again has to worry about cobbling together a back end or adding tools on the fly. The system provides everything she needs to not only onboard her students, but run the full workshop, as well as handle all the behind-the-scenes elements of her business. And if she decides to add or change anything in the future, the system can be easily re-customized to accommodate. If you’d like to explore a system that creates an exceptional onboarding experience, I’d love to talk. Simply submit this form and I’ll get back to you ASAP.